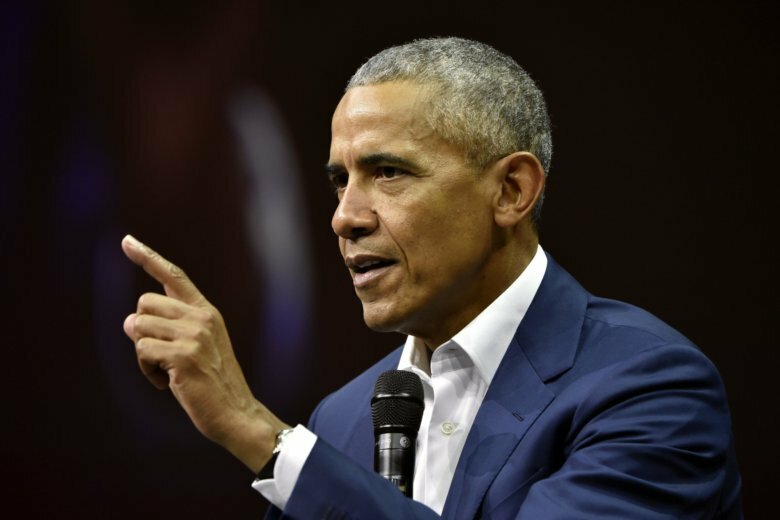 HELSINKI (AP) — Former U.S. President Barack Obama urged private businesses Thursday to come out of “isolation” and to engage more with governments when developing new products and services to avoid problems like those challenging Facebook. “A good example is Facebook,” Obama said, referring to the public relations pummeling the social media company has received following U.S. intelligence service reports that Facebook was a conduit for Russian election meddling in 2016. “But what is also true is that those systems were built in isolation (by private companies) detached from potential social consequences,” he added. Obama made the remarks while being interviewed by Niklas Zennstrom, the Swedish billionaire entrepreneur who founded technology investment firm Atomico and co-founded Skype. Obama said he hoped to see business leaders engaging “more directly” with governments to keep politicians posted on new products and applications, but also as an acknowledgement that “there’s going to be issues involved” with technological innovations. “That strategy can work for a time, but eventually — as I think Facebook has now discovered — you’re going to have to engage,” the former president said. Facebook’s Zuckerberg appeared before the U.S. Congress this year to discuss user privacy and other issues. In recent years, Facebook has faced intense public pressure over the amount of fake news, hate speech and depictions of violence being delivered through its services. Obama’s Helsinki visit was part of a speaking tour that took him to Norway on Wednesday and will conclude in Denmark on Friday.